CNN Politics kicked off the 2016 election year as the dominant leader in political news. Earning a record 26 million multiplatform unique visitors in January 2016, CNN outranked all other competitors and recorded staggering triple-digit growth compared to January 2015. In the month leading up to the nation’s first primaries and caucuses, audiences flocked to CNN for its expert coverage and analysis of the race for the White House. Outperforming all competitors in comScore’s Politics Category, CNN Politics bested second-place HuffPost Politics — a site that pads its traffic with more than 6 million unique visitors per month from “HuffPost Good News,” a decidedly non-politics entity — and maintained its position as the Web’s number one source for political news. CNN Politics saw a record 26 million unique visitors in January 2016, 150% more visitors than the prior year and roughly 7 million more than HuffPost Politics (without the addition of Good News traffic). CNN more than doubled the number of visitors to Fox News Politics and MSNBC TV. comScore Multiplatform Media Metrix and Video Metrix, January 2015 – January 2016. Based on News/Information – Politics Category. CNN Politics posted over 55 million video starts in January — a staggering 485% over the prior year and more than double that of The Young Turks Network and triple the video starts of Fox News Politics and MSNBC TV. Source: comScore Video Metrix, January 2016. Based on News/Information – Politics Category. Shattering minutes spent by 247% year over year, CNN Politics’ 441 million minutes of user engagement easily topped all other outlets in the Politics Category. Source: comScore Multiplatform Media Metrix January 2015 – January 2016. Based on News/Information – Politics Category. 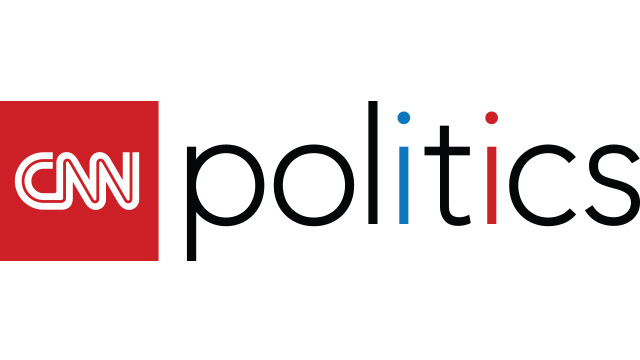 Scoring 170 million multiplatform views, CNN Politics earned the top spot for January 2016. Up 265% over the prior year, CNN Politics nearly doubled its closest competitor HuffPost Politics and Good News and outperformed third place Politico.com by almost 100 million views. Source: comScore Multiplatform, January 2016; Views are browser only and include desktop video. Based on News/Information – Politics Category.